microservices (APIs) on the planet cloud! 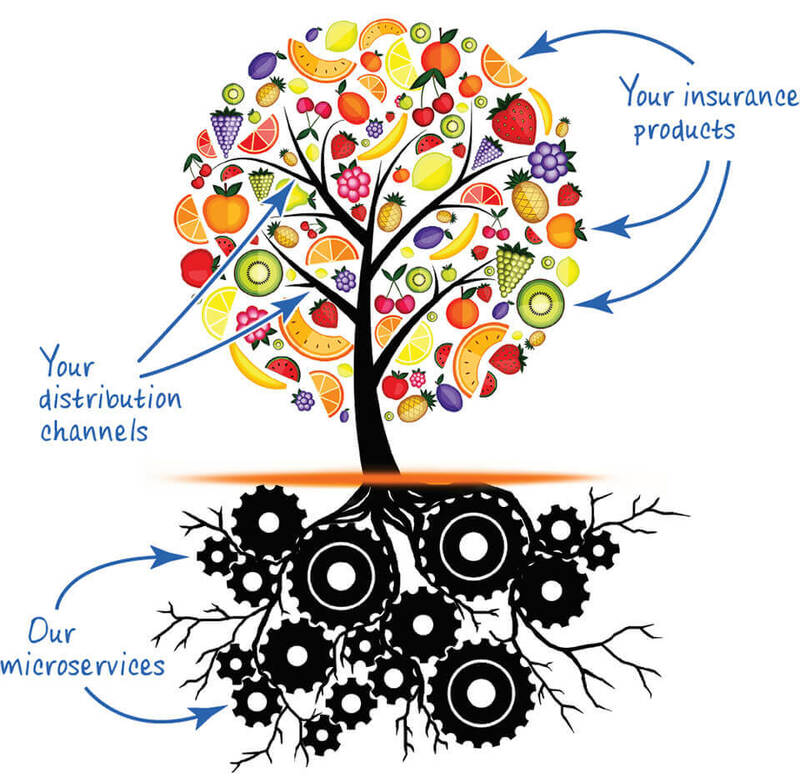 Want to learn more about Solartis Insure? Click here. The IASA 2018 Annual Conference, hosted by the Insurance Accounting & Systems Association, is an event that strives to enhance the knowledge of insurance professionals, and participants from similar organizations closely allied with the insurance industry by facilitating the exchange of ideas and information. To learn more about the IASA Educational Conference and to register for this event click here.